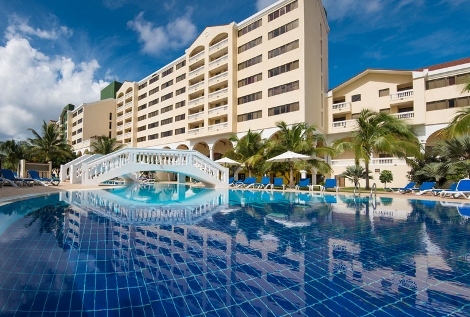 Starwood Hotels & Resorts has opened its first hotel in Cuba – the Four Points Havana. 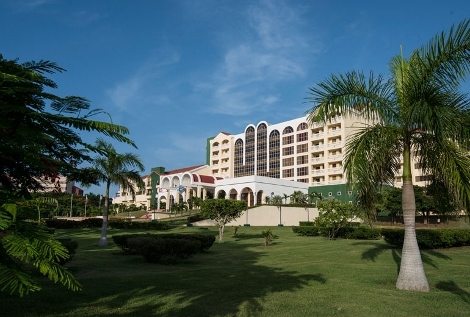 The 186-room hotel, formerly the Quinta Hotel, has been upgraded, with Starwood stating that it has made “significant life and safety upgrades to the property to ensure that it meets the company’s global standards.” The hotel will continue to undergo upgrades and improvements “over the next few months” according to Starwood. The property has meeting facilities, the Don Quixote restaurant, a 24-hour fitness centre, a business facility and a spa. Wifi is available (at a charge). The new Four Points is located in Havana’s Miramar district.